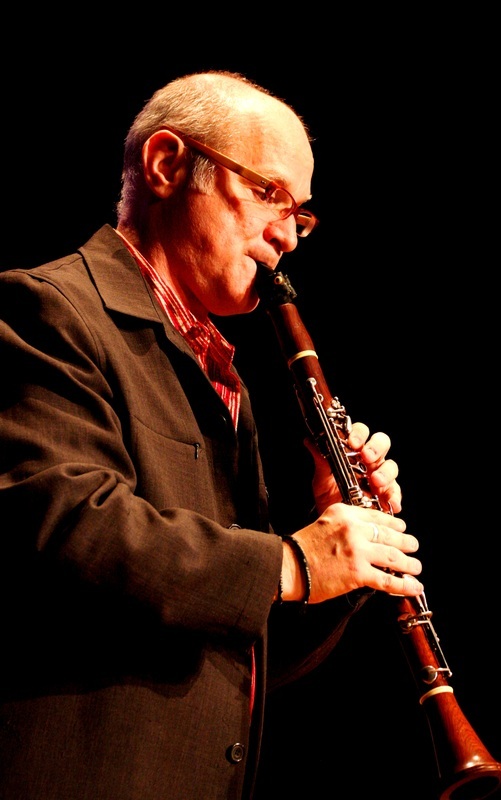 On Friday evening, September 22, at 8:00, Bargemusic will present “Tokyo to New York: Composer/Performers,” a concert of works by contemporary composers, some Asian and some Western, performed by Thomas Piercy (photo) some on clarinet and some on hichiriki. On Saturday evening, September 23, at 8:00, pianist and composer Michael Brown will play works by Beethoven, Medtner, himself, and Mendelssohn. On Sunday afternoon, September 24, at 2:00 and again at 4:00, pianist Philip Edward Fisher will perform the eighth in his series of concerts presenting the complete 32 Beethoven piano sonatas. Pop-Up Pool Will Be Back For One More Summer, But What Will Replace It? Thank you! See you at Bargemusic this Friday.